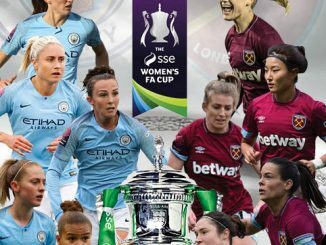 Three Regional League sides caused shocks in the SSE Women’s FA Cup 1st Round, with Cambridge City, Southampton FC Ladies and Stockport County all defeating FAWNL opponents. Cambridge City of the Eastern League came out on top 2-1 after extra-time against neighbours Cambridge United. Laura Mills got the decider 2 minutes into the added half-hour, after City levelled in the last minute of the ninety. North West League leaders Stockport County progressed with a fine 2-1 result at Chorley, Claire O’Reilly’s goal sending them into the second round for the first time ever. Southern League Southampton FC Ladies ran out 3-0 winners at Poole Town. Georgie Freeland opened the scoring on half-time, Shannon Sievwright and Ella Pusey adding one each to seal a place in the next round. 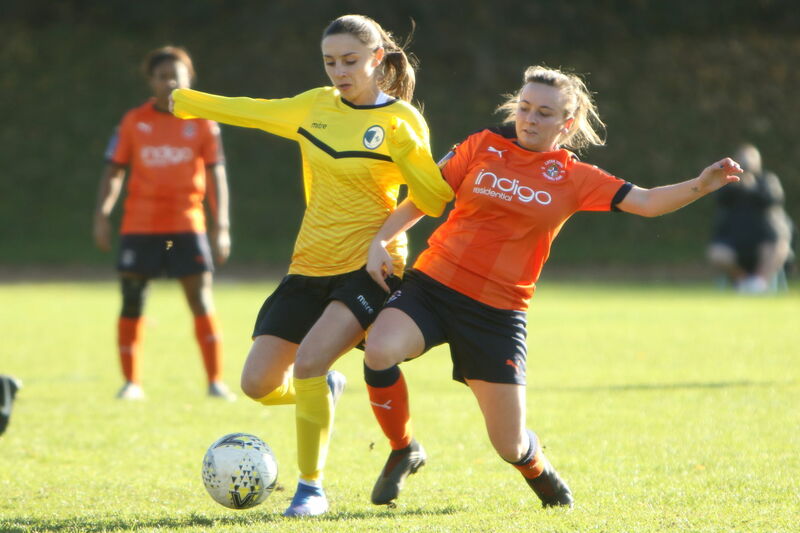 Luton Town narrowly avoided being a third side to suffer such an upset, as they got past Kent Football United on penalties who had held them 1-1 after extra-time, Rachel Kosky converting the telling spot-kick. 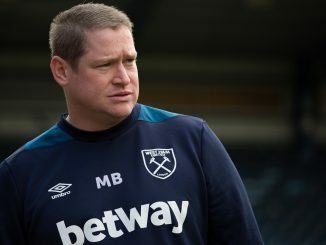 Billericay Town came from two goals down for a 3-2 extra-time victory in an extraordinary tie at Norwich City, where both teams were reduced to nine players. 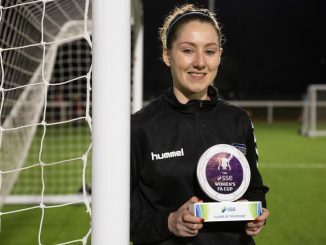 West Brom had a narrow 2-1 result against East Midlands top side Leicester City WFC Development, Gabbie Reid grabbing the winner with 2 minutes to go. 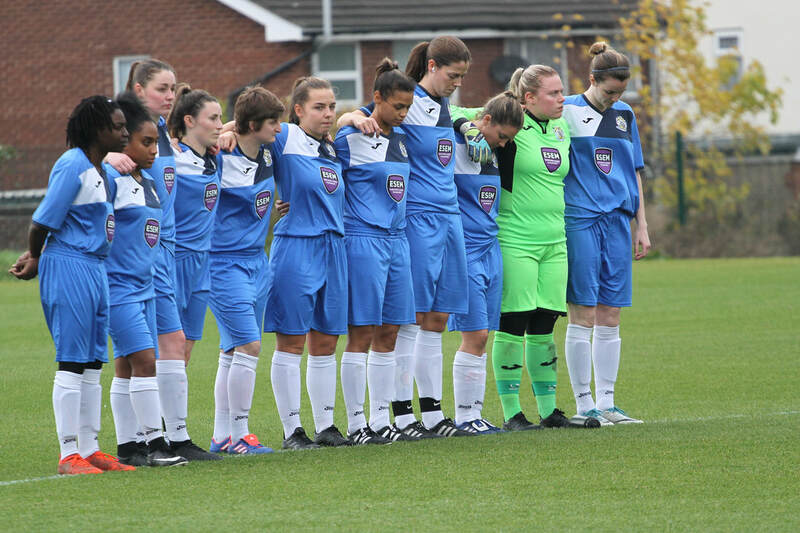 Leeds United repeated their League Cup victory over Brighouse Town, eliminating the Northern Premier leaders 1-0 with Hannah Campbell’s 83rd-minute effort. Long Eaton edged Nettleham 3-2 away with an own-goal, after Jade Arber had twice brought them level. 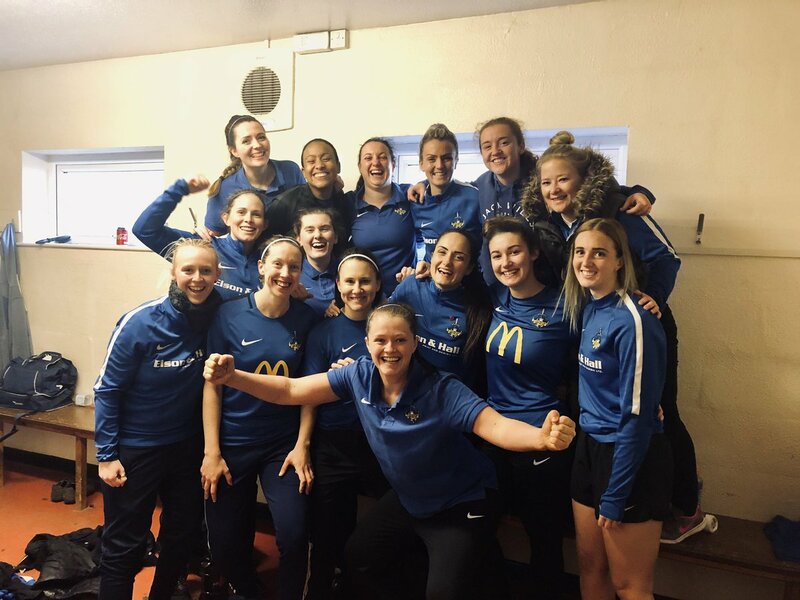 Buckland Athletic beat Cheltenham Town 2-0 with one apiece from Natalie Warman and Sarah-Louise Stacey. Bolton beat Norton 3-0 in the league just a fortnight ago and went through with a single-goal success against the same side today. Wolves saw off lower league hosts Kidderminster Harriers 6-1, although there was only one goal in it at the interval, Jess Jennings later striking twice. Chester Le Street Town came through 5-0 at FC United of Manchester, Nichole Havery contributing twice. 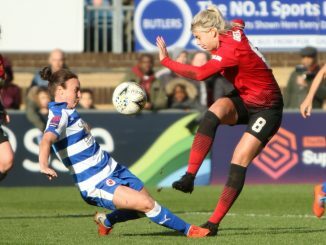 Keynsham proved too much for Bournemouth, as the Cherries were quashed 8-1, with Jade Radburn and Justine Lorton each bagging a brace. High-flying Crawley Wasps stung QPR Girls 6-0 as Emma Plewa led the way with a hat-trick.